A BMW is an automobile built as the ultimate driving machine, you want to take good care of it and make sure it gets all the regular maintenance it needs. 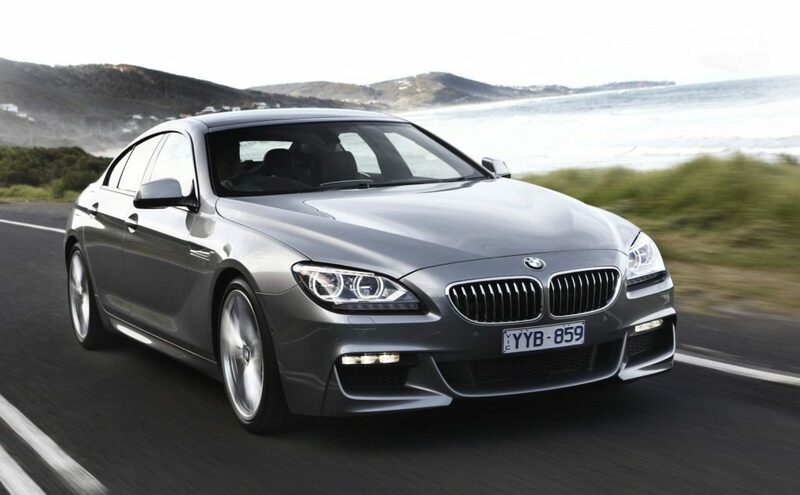 If you're faced with repairs, you want a BMW service center you can trust, one you know will provide expert BMW service by knowledgeable and experienced BMW technicians. BMWs are known for performance. The brand is recognized for innovation in design and engineering. Anyone who owns a BMW understands why it should be maintained regularly, and why it should be serviced by a BMW mechanic at a shop known for excellent quality work. Whether you need BMW engine oil, tire rotation, or have a check engine light on, or if you need a tune-up, oil change, or a full transmission and engine rebuild, you want your car serviced by a BMW repair and maintenance center that uses BMW performance parts and has skilled BMW specialists who understand specifically what's needed and how to properly care for your car. After all, you want it diagnosed accurately and fixed right the first time. Servicing a BMW isn't the same as servicing just any car, so if you own a BMW, S2 Dynamics is here to provide BMW maintenance and repairs for 1-Series, 2-Series, 3-Series, 4-Series, 5-Series, 6-Series, 7-Series, X1, X3, X4, X5, X6, 528i xDrive, 320i xDrive, 328i, M5, and all M Models. We specialize in German-engineering and appreciate these fine machines. We're careful not to miss important details. That's why we're the premier shop for BMW auto repair and service in Washington, D.C. and surrounding areas. If you want to know how we can help you get the most out of your BMW experience or if you need a BMW repair shop in the Maryland, D.C., and Northern Virginia area, call S2 Dynamics at 301-881-1283 in Rockville, MD. 2. Install oil supplement which "modifies friction· and reduces engine wear. 8. Inspect suspension and driveshaft components. 11. Check air filter, replace if necessary. 12. Check all hoses, belts, and fuel Lines. 13. Inspect front wheel bearings for excessive play. 14. Adjust intake and exhaust valve clearances (if applicable). 15. Replace valve cover gasket (if applicable). 16. Adjust drive belts' tension. 19. Bleed ABS system (if applicable). 20. Lubricate all locks and hinges. 23. Road test for overall performance. 2. Install oil supplement which ·modifies friction· and reduces engine wear. 13. Change front and rear axle oil (if applicable). 14. Change manual transmission and transfer case (if applicable). 16. Replace distributor cap and rotor, check coil or coil packs. 18. Adjust intake and exhaust valve clearances (if applicable). 19. Replace valve cover gasket. 21. Adjust drive belts' tension. 22. Replace cabin filter (if applicable). 24. Replace rear differential fluid. 27. Flush power steering fluid. 30. Road test for overall performance. S2 Dynamics can replace your BMW engine oil with high performance LIQUI MOLY oil and additive products. We can provide expert advice on the right oil to take your BMW to the next level. 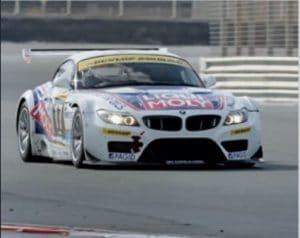 See why LIQUI MOLY is the right choice for your BMW. Schedule BMW service or call 301-881-1283. If you need additional help.